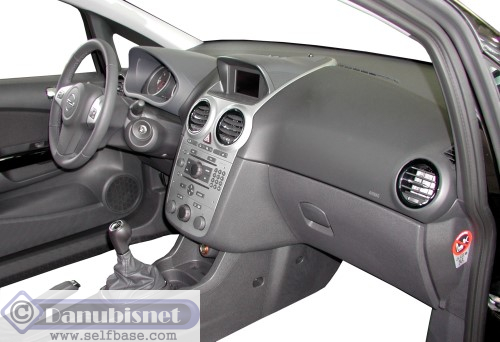 OPEL Corsa IV Interior Information: Photos and Data about Door Panel, Instrument Panel and more! Corsa , 3-dr. Sedan (low) 10.2006-? Corsa , 5-dr. Sedan (low) 10.2006-? 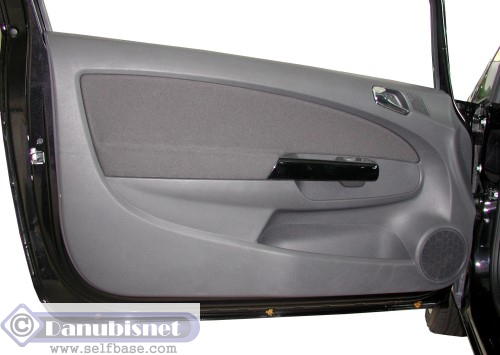 Corsa , 3-dr. Sedan (high) 10.2006-? 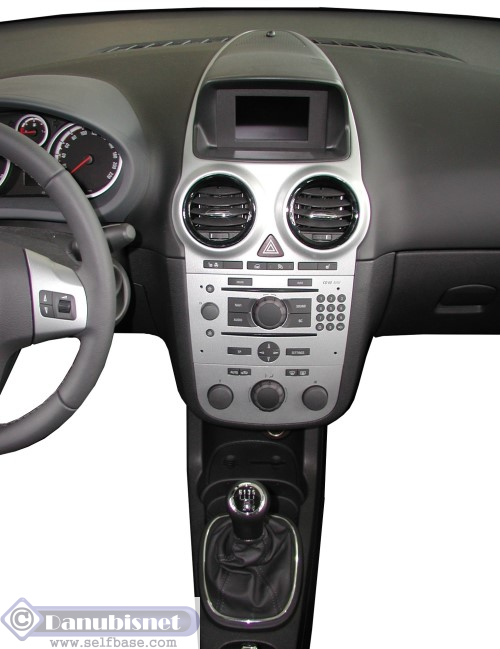 Corsa , 5-dr. Sedan (high) 10.2006-?